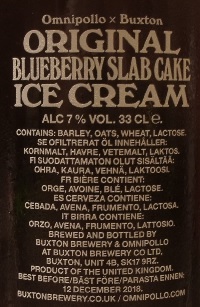 Brewer Description: (from website) Blueberry caramel vanilla ice cream sour. Love the life you live. Intro: A 330ml bottle with a best before date of 12th December 2018. Poured into a Lost Abbey teku glass. Appearance: A hazy purple red (near beetroot) colour with a one finger pinkish head that had decent retention, but left only sparse lacing. Aroma: Creamy, vanilla ice cream, milk candy, lactose, sweet and very lightly tart blueberry. 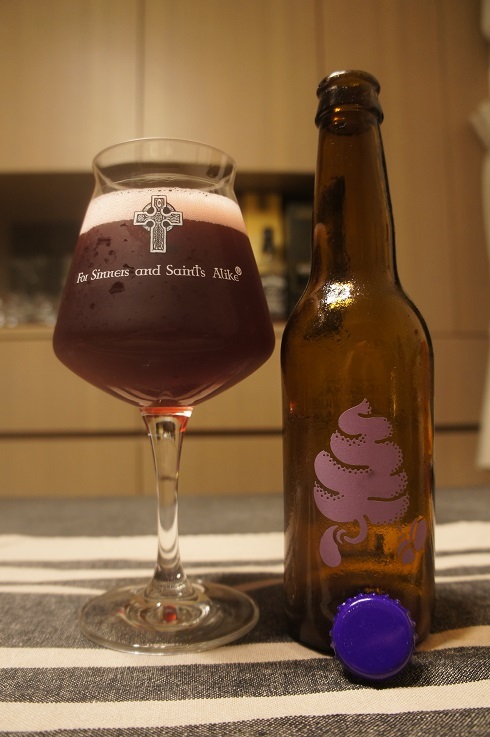 Taste: Sweet and tart blueberry, lightly sour, vanilla ice cream with a light caramel nuttiness on the finish. Mouthfeel: Creamy, medium to light bodied with moderate to low carbonation. 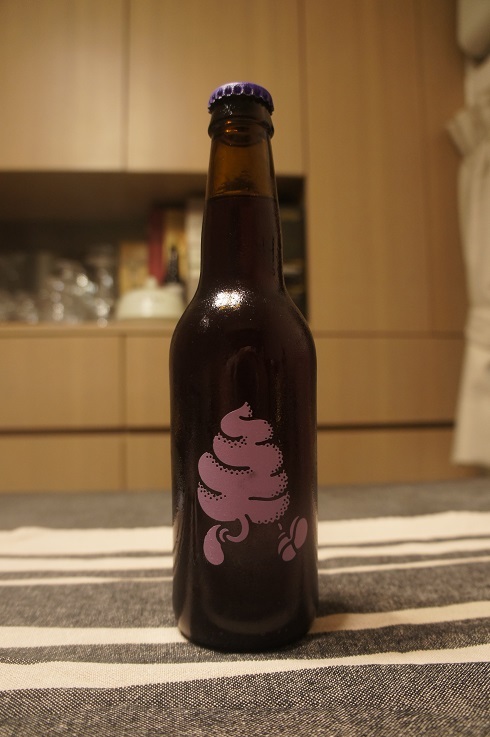 Overall: This was interesting with its blueberry and vanilla ice cream flavours. But I think the raspberry version was better and more balanced.